If you shop at Amazon, $29.96 for the navigation controller, $49.99 for the Move controller, Camera at $32.82 and $99.99 for a starter pack which includes both controllers and a camera, seems pretty reasonable. Now that its finally arrived, will it live up to the hype? 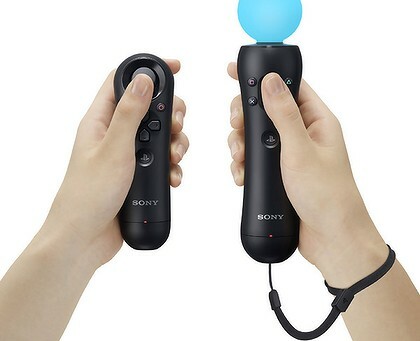 Is it just a glorified Wii remote or is this something truly special?? As soon as we can we’ll have a review up for your perusal and give a little more insight of it inner workings. Keep checking back.